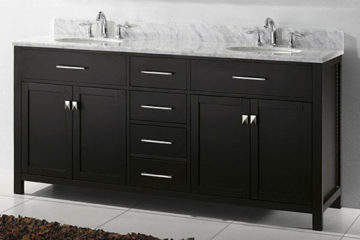 We are a full service Cabinet manufacturer and Stone Surface Finisher that can take care of all of your Kitchen and bath needs from start to finish with Installation services to Compliment our products. 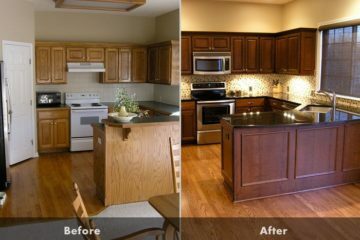 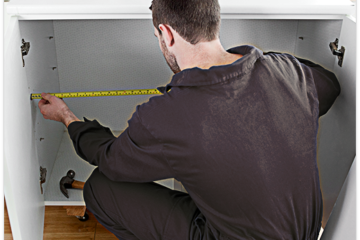 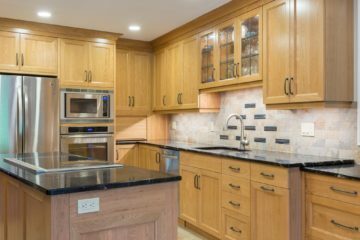 We are expert cabinet makers in Calgary, AB. 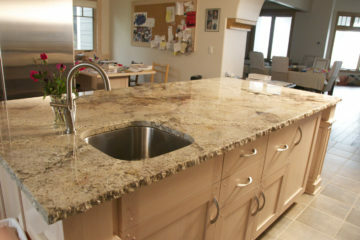 We design and manufacture in our state of the art facility in NE Calgary. 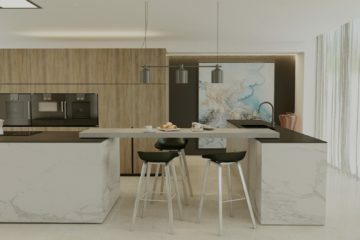 We also source products that are renewable and that are friendly to the environment so you can be confident that you are keeping your footprint as small as possible when it comes to wasting energy and harming the environment.